With over 50 years of combined experience, Burnside Pest Control, Inc. of Harrisburg, NC offers immediate response to any of your intruding pest emergencies. Aside from our efficient services, we can also give you helpful information on how to keep pests out of your home or business. Our experienced pest extermination experts are well trained to help solve your pest problems. We offer monthly, onetime, and quarterly agreements. 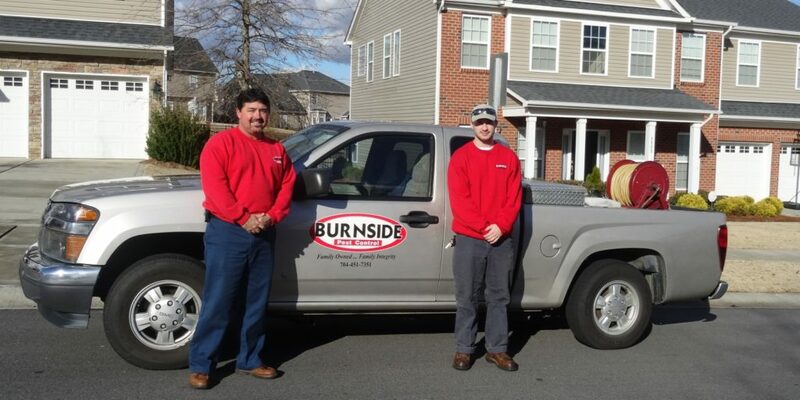 Our family owned and operated business also serves Charlotte, NC.